TRAI Recruitment 2018 has revealed for various role suc has Assistant & Personal Assistant. You have to apply this job before the Last Date 15 March 2018. Want to know more details? Now check below all. 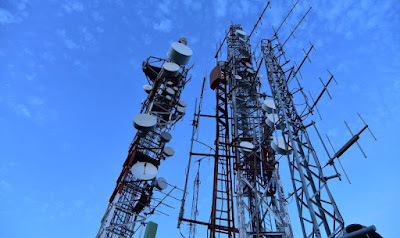 Telecom Regulatory authority of India was established on 20 February 1997 by an Act of Parliament to regulate telecom services and tariffs in India. 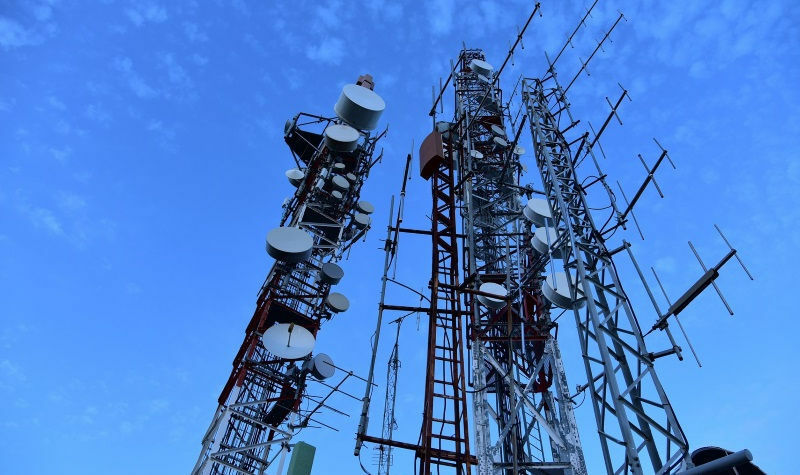 Earlier regulation of telecom services and tariffs was overseen by the Central Government. Jobs Details: Telecom Regulatory Authority of India Invited Application through Advertisement for filling up the Post of Assistant for Job Location New Delhi ,India. Interested and Eligible Candidate should Apply through prescribed application form before last Date 15 March 2018. All Information about Position educational qualifications, age limit, selection and application process are given below. Qualifications: Candidates should have Any Graduation Dgree. Age Limit: 18 to 56 Years. Qualifications: 10th Class Pass or Equivalent education qualification from a recognized Board. Pay Scale:Rs. 9,300 – Rs. 34,800/- Per Month. performance in the written Test and Personal Interview. Applicant should send Applications in the prescribed format along with all required document in an envelope superscribing the post applied for to the Senior Research Officer, Telecom Regulatory Authority of India, Mahanagar Door Sanchar Bhawan, J.L. Nehru Marg (Old Minto Road). Next to Zakir Hussain College. New Delhi-110002 on before 15th March. 2018.